Doe equals snack sticks and sausage! 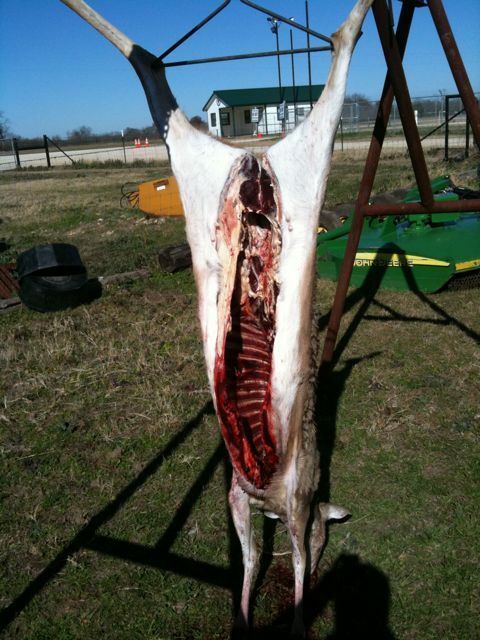 Thursday, last day of season I shot a doe for snack sticks and sausage at freestone county raceway! Boy did they come out tasty!